Audit. This is probably one of the most feared words in a small business owner’s vocabulary. 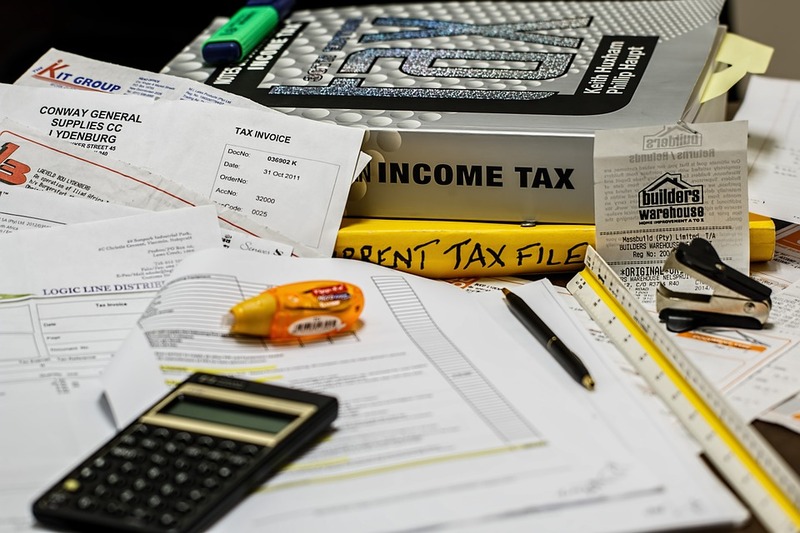 A Canada Revenue Agency (CRA) audit can be one of the most stressful, frustrating, and costly things a small business can ever deal with. If you operate in an industry that doesn’t normally incur high professional fees (lawyers, consultants, accountants, etc.) then reporting very high professional fees on your corporate tax return may trigger a “Corporation Post Assessing Review.” This type of review is extremely common and begins with the CRA sending your corporation a letter requesting the details on professional fees deducted in a given taxation year. You’ll have to provide your assigned CRA agent with a listing of the professionals or firms that billed you, explanations as to why your corporation was billed, and provide evidence of payment and an official invoice for the services provided. First, start by only deducting professional fees that are directly related to your business. Don’t try to hide personal professional services in the mix (i.e. legal fees related to purchasing your home, personal tax fees, etc.). Second, ensure the professionals you engage address the proper corporation on their invoices. If they are working for your business, ensure they invoice your business and not you. Third, ensure that your expenses are properly allocated. Professional fees, per the “General Index of Financial Information” (GIFI – the standard classifications for Canadian tax accounting) would be limited to services that are professional in nature such as legal fees, accounting fees, engineering fees, and other such fees. They would not include fees for other services such as advertising, computer-related fees, etc. Harmonized Sales Tax or HST for short is a consumption tax that your business may or may not charge to customers and clients. HST is a value-added tax, meaning that it is a tax on the amount by which the value of an article has been increased at each stage of its production or distribution. What this means is that, from time to time, your business may be in a refund rather than payable position. If you are in a refund position because you’ve made large amounts of instalments throughout the year then you should be fine. But, if you’re in a refund position because you’ve incurred more HST than you’ve collected you may find yourself subject to a CRA review. 0%: Zero-rated supplies attract a 0% rate of HST, for example, prescription drugs, exports, many transportation services where the origin or destination is outside Canada. It’s important to ensure you are accurate in recording HST collected and expensed and ALWAYS KEEP YOUR RECEIPTS.